You can enroll in classes at the University of California, Davis, to learn how to keep bees and how to work your colonies. 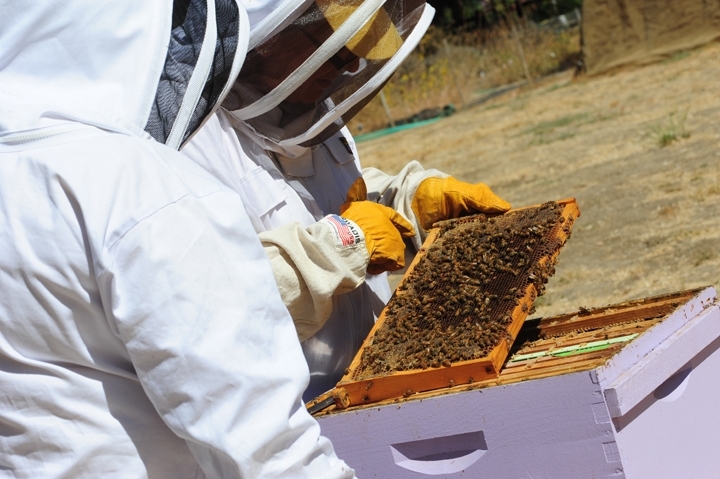 Extension apiculturist Elina Lastro Niño, based in the UC Davis Department of Entomology and Nematology, will be teaching beekeeping classes with her colleagues. beginning Saturday, March 23. An all-day course on "Planning Ahead for Your First Hives” is set from 9 a.m. to 4:30 p.m. in the Harry H. Laidlaw Jr. Honey Bee Research Facility, located on Bee Biology Road, west of the central campus. Participants will have the opportunity to learn about--and practice--many aspects of what's necessary to get the colony started and keep it healthy and thriving, Niño said. At the end of the course, participants will be knowledgeable about installing honey bee packages, monitoring their own colonies. and possibly challenges with maintaining a healthy colony. 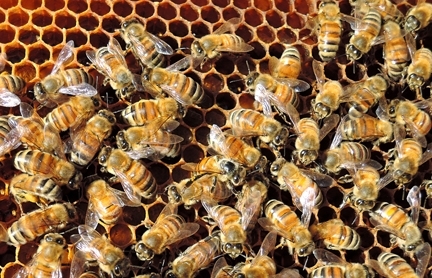 Lecture modules will cover honey bee biology, beekeeping equipment, how to start your colony, and maladies of the hive. Practical modules will cover how to build a hive, how to install a package, inspecting your hive and monitoring for varroa mites. The course is limited to 25 participants. Participants should bring their bee suit/veil if they have one. The $95 registration fee covers the cost of course materials (including a hive tool), lunch and refreshments. The last day to register is Friday, March 22. A separate course on "Working Your Colonies" will take place on Sunday, March 24. 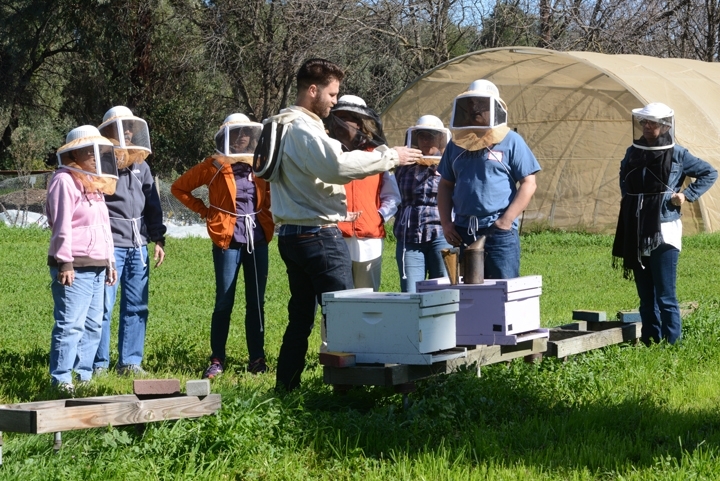 This is an all-day course from 9 a.m. to 4:30 p.m. in the Harry H. Laidlaw Jr. Honey Bee Research Facility. The last day to register is Friday, March 22. Participants will have the opportunity to learn about--and practice--many aspects of what is necessary to maintain a healthy colony and exploit products of the hive. The $150 registration fee covers the cost of course materials, lunch and refreshments. Participants should bring their bee suit/veil if they have one.